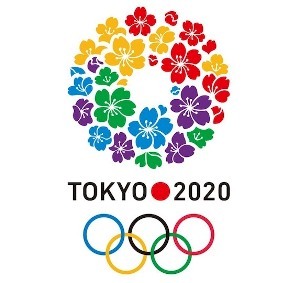 For next Olympic game 2020 program, International Olympic Committee (IOC) on Friday avowed to add five more sports like baseball, softball, karate and skateboard, sports climbing and surfing to the sports program for the Olympic Games Tokyo 2020. The decision of IOC in 129th Session in Rio de Janeiro was the most comprehensive advancement of the Olympic programmed in modern history. The IOC session voted unanimously in favor of the sports which were proposed by the 2020 organizers and included one of the best 5 sports in Olympic. 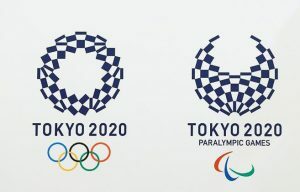 Olympic moves the big step for the game schedule and added five new sports in the Tokyo Olympic 2020. It is necessary to Plans for staging the skateboarding and sports climbing events in temporary venues installed in urban settings. It is marking a historic step in bringing the Games to young people and reflecting the trend of urbanization of sport. The addition of the new sports will add 18 events and 474 athletes, except baseball and softball; they all contain equal numbers of women and men for new all sports. It is upcoming best changing and new form of Olympic that makes it interesting game. The verdict marks a shift for the Olympics, with skateboarding and sport climbing expecting their venues to be used by the public between competitions.